As you may recall, a couple of days ago we reported on an upcoming jailbreak for the Apple TV 4 and tvOS 10, from macOS and iOS internals researcher Jonathan Levin. At that time the tool was undergoing some final beta testing, but as of today the wait is over, and the jailbreak has been made available to the public. Dubbed LiberTV, Levin’s tool is an adaptation of Luca Todesco’s Yalu jailbreak for iOS. We’ve already discussed the provenance and internals of the jailbreak in the article linked above and in our initial rumours article, so I’ll just focus here on the main facts and new information. Further details can be found on the official FAQ page. The tool supports tvOS 10-10.1 inclusive. It will support tvOS 9.1 in a later update, as it requires a different bug. tvOS 10.1.1 (the current firmware at the time of writing) is not supported. Please, no questions about support for that firmware. It’s semi-tethered, meaning you must re-jailbreak on each reboot. However, compared to an iOS device this is less of an issue, as most people leave the Apple TV on standby when not in use and rarely unplug/restart it. It does not include Cydia as this would require Saurik’s input, but theoretically could run it. It could support Cydia Substrate for tweaks and themes, but again, Levin will not be working on that personally. nitoTV for LiberTV is in the works, but should not currently be installed as it has been causing serious problems. A fix is on the way, so wait for news on that. LiberTV can disable auto-updates for Apple TV when installed, and also features the Dropbear SSH client. The jailbreak is inherently probabilistic, so it may take a few tries to succeed. This is due to the increased amount of RAM in the Apple TV 4. If it fails, keep trying; the success rate is apparently roughly 25%. Whilst the developer is not accepting donations, he does suggest that satisfied users donate to a charity of their choice in order to keep the goodwill flowing. 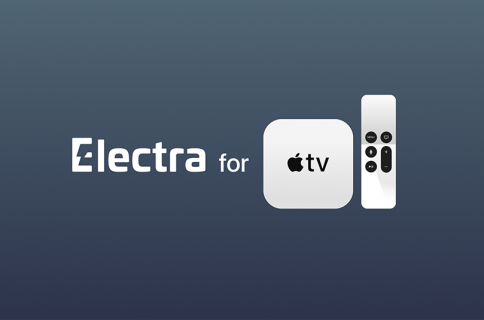 That covers most of the main details regarding the new Apple TV 4 jailbreak. At present, the average user may not find the jailbreak to be of significant utility, until some developers have had a chance to sink their teeth into it. At the very least, most end users will be waiting for nitoTV’s collection of packages as the incentive to jailbreak. Further down the line I am hoping for Cydia Substrate to make the jump too, if not Cydia itself, to really bring the versatility of a tvOS jailbreak on par with that of iOS. However, from a research perspective, this release is certainly meritorious and will allow a great deal to be learnt about the inner workings of the Apple TV and tvOS. That is the main objective in making the tool; no doubt the findings will make their way into Levin’s comprehensive OS Internals handbook. If you wish to try out the LiberTV jailbreak, simply download it and sideload it with Cydia Impactor. I recommend reading the LiberTV FAQ beforehand. 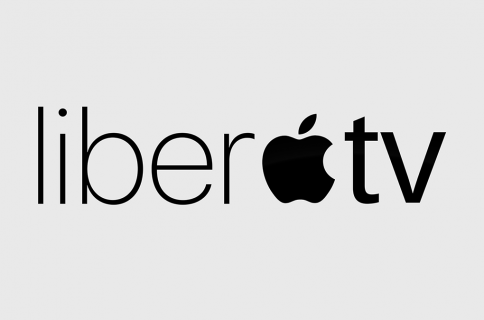 Also make sure to read our guide on how to jailbreak your Apple TV 4 with liberTV. 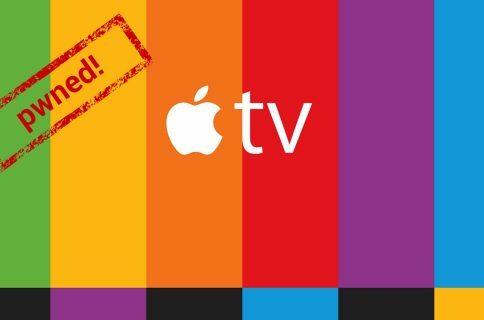 Are you off to jailbreak your Apple TV 4? What tvOS version are you on and what do you want to see from this jailbreak tool?